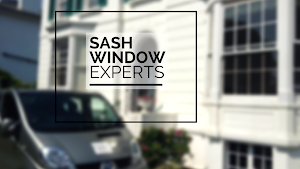 ★★★★★ – Hi Mark, We had Gary and his assistant here this morning to repair one of our sash windows. I just wanted to say what thoroughly professional, knowledgeable and personable people you have working for you. Gary would now be my first port of call for any window issues that need work and I wouldn’t bother looking elsewhere. Please pass on my thanks to them.